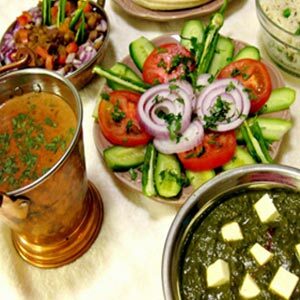 Best Professional Catering Services in Veg. & Non.Veg. 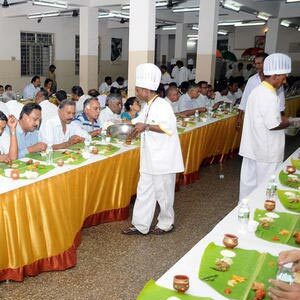 Akhilesh Catering Services is an exclusive catering service provider in Theni and has been in this industry from the past 15 years. 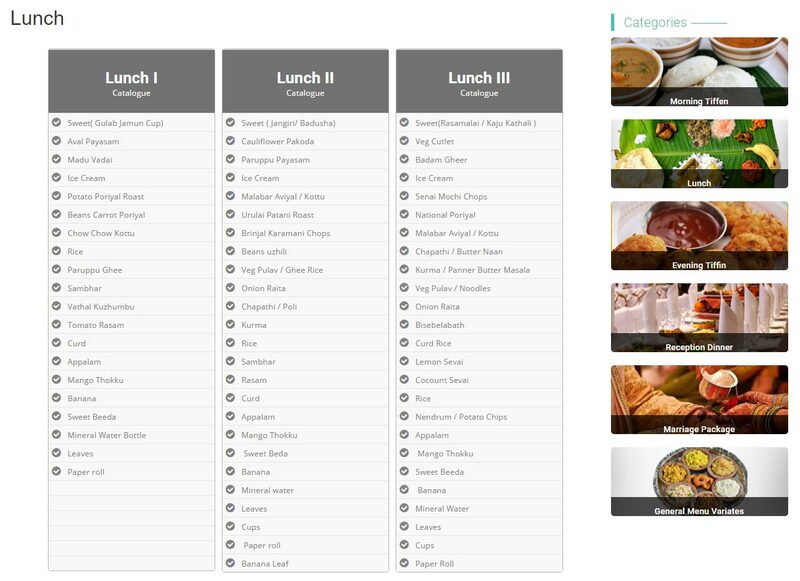 Leveraging on our significant years of domain experience, our catering services are widely demanded by customers across the city. Our team of talented chefs have extensive and rich experience in this relevant industry and offer great dishes. 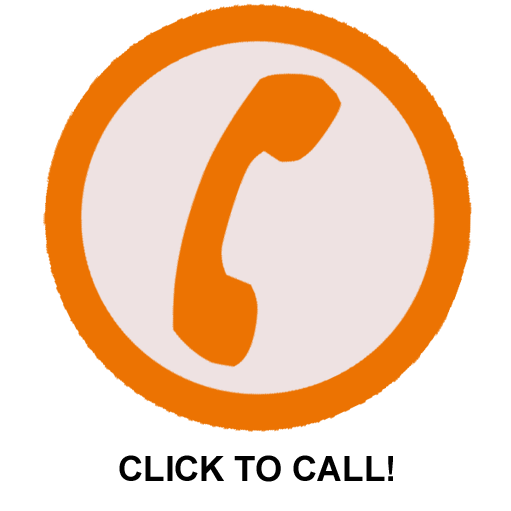 Our expertise helps us to offer variety of competent services to the clients as per the occasion. Services offered by us are getting popular by the day, making us the first choice of many today. 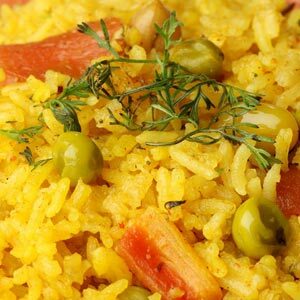 We provide a great variety of food among all the cuisines by using the presence of rice as a staple food, the use of lentils and spices, dried red chilies and fresh green chilies, coconut, and native fruits and vegetables including tamarind, plantain, snake gourd, garlic, and ginger. 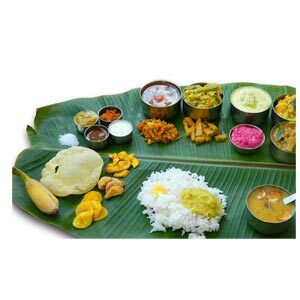 The four cuisines have much in common and differ primarily in the spiciness of the food. 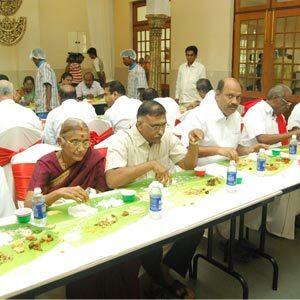 Our Chettinad cuisine is famous for its use of a variety of spices in preparing mainly non-vegetarian food. The dishes are hot and aromatic with fresh ground masalas, and topped with a boiled egg that is usually considered an essential part of a meal. We also use a variety of sun-dried meats and salted vegetables, reflecting the traditional way of the cooking. 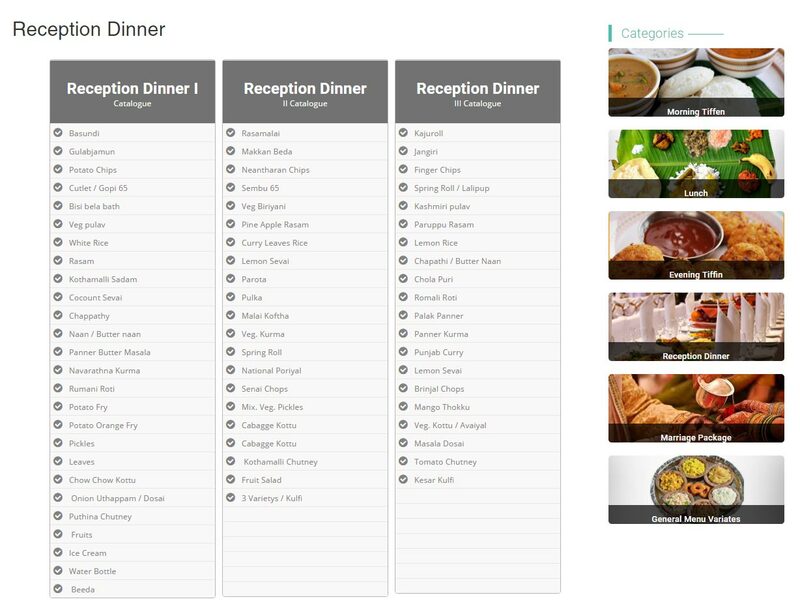 Our North Indian cuisine is a major part of our catering services, which includes all the major food types found in North Indian. 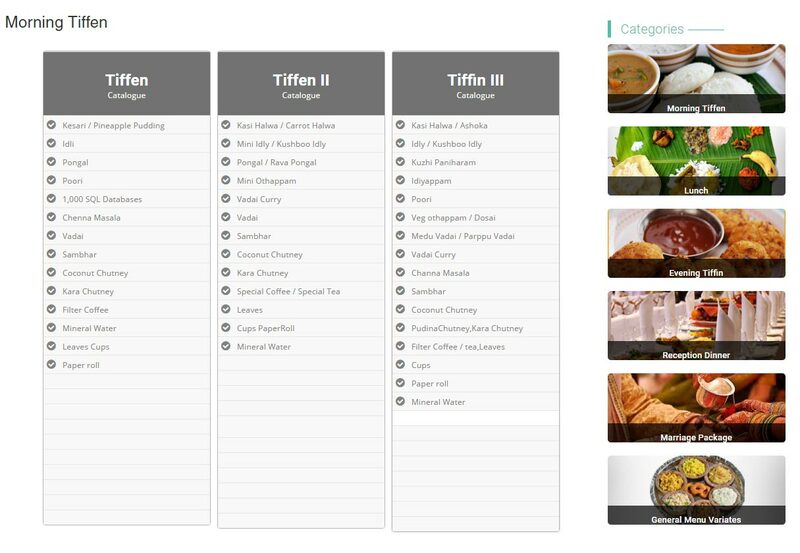 Our clients can choose their menu based on their budget and preferences. We offer incomparable service in terms of taste and presentation. 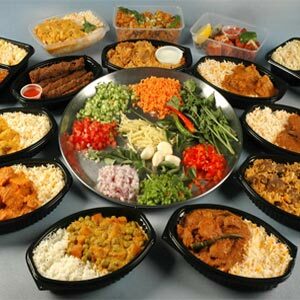 We have gained reputation in market for providing dishes as per the choices of the customers and for prompt delivery services. 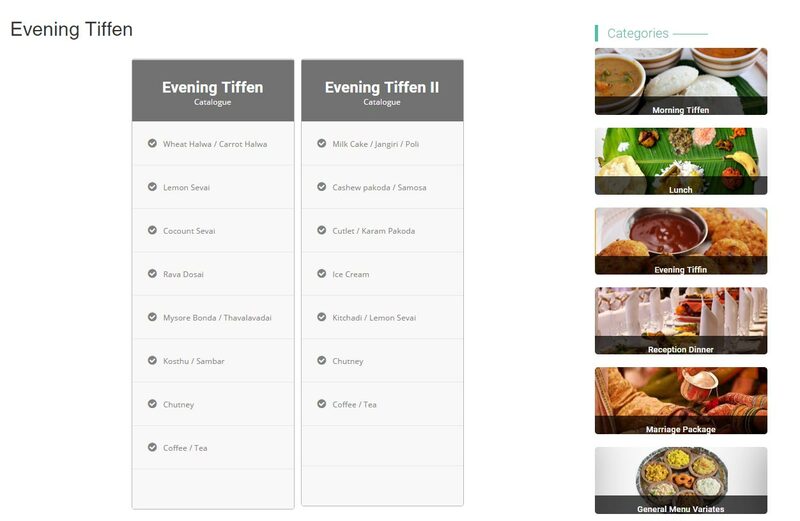 We have earned accolades from our clients for providing efficient and reliable catering services. 20,Opp. Indian Bank,Madurai Road,Theni - 625531.